Vanya’s Pomegranate Body Oil is yet another addition to their newly launched Anaar Care range of products. For centuries, Pomegranate oil has been ‘treasured’ as a powerfully rejuvenating product. Not only, does the Pomegranate oil retain skin moisture but also, reduces the visible signs of dryness and ageing. Created to help skin feel softer and smoother, Vanya’s Pomegranate Body Oil is a vitamin-rich natural formula infused with natural minerals to bring alive a beautiful winter glow. In addition to the antioxidants and the nutrients, Vanya’s pomegranate body oil, is also, permeated with an ‘inspiring’ fragrance. From the moment you open the lid of that lovey black bottle, an aromatic fragrance chases you all around. (A fragrance that generates the feel of a youthful skin) Although, Vanya body oil is our favourite winter product to preserve our skin’s natural beauty with a daily dose of rich oils. Pomegranate is famous, for sustaining moisture and that also is its unique fruit essence. 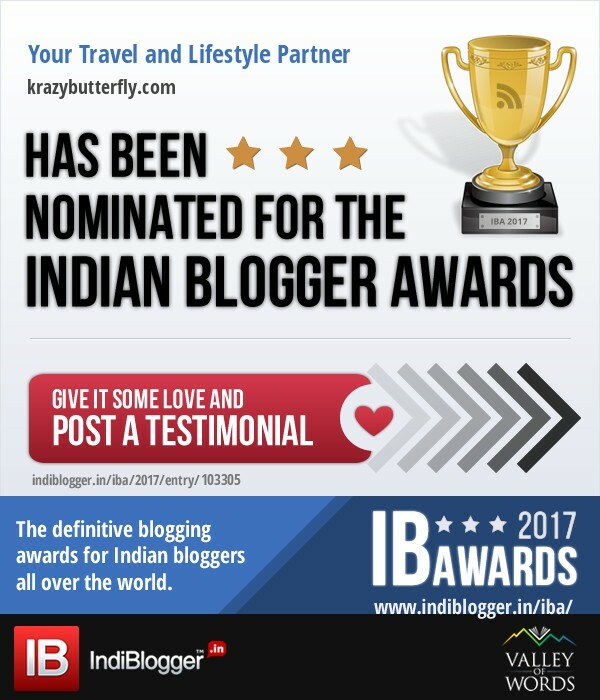 Vanya, in particular, presses the pomegranate seed to release its oil and to enhance its powerfully balancing qualities. Vanya’s Pomegranate body oil has high levels of natural oils, pomegranate extract, cold-pressed sunflower and sesame oil, beetroot extract, and citric acid extract. Which, is why the oil works wonders on the body. Vanya Anaar Blend is an effusively fragrant infusion of pomegranate, beetroot, pineapple, carrot, and cold-pressed sesame and sunflower oils. Therefore, this silken-lotion deeply penetrates, into the skin and imparts sweet notes of hydration, along with, skin tightening benefits and an anti ageing formula. The intensely lubricating lotion further provides lasting nourishment as it contains the essential essence of rejuvenating fresh fruits. 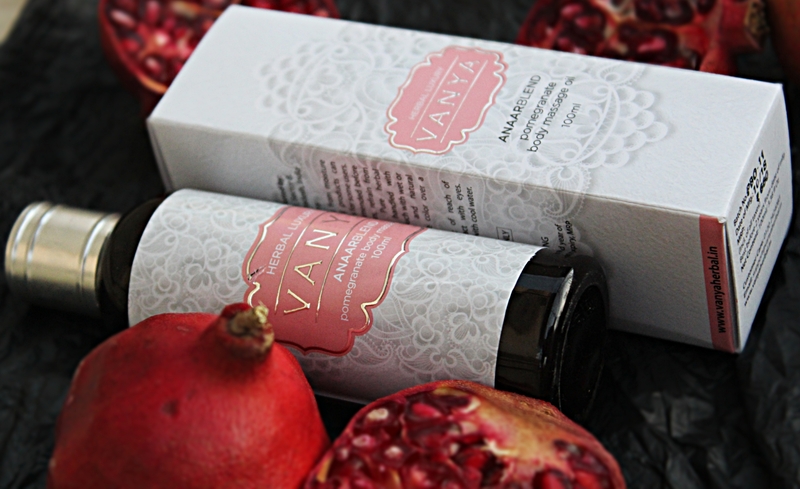 By all means, we found Vanya Pomegranate body oil to be a harmonious sensory-feast for body and soul. Rich in skin loving nutrients, the pomegranate oil by Vanya boosts regeneration, increases cell renewal, and keeps your skin moisturised, unwrinkled and radiant. Apply the oil all over your body and massage with gentle yet firm strokes. Permit the goodness of the oil to soak into your skin for at least an hour before you bathe. Avoid exposure to direct sunlight during the entire process.